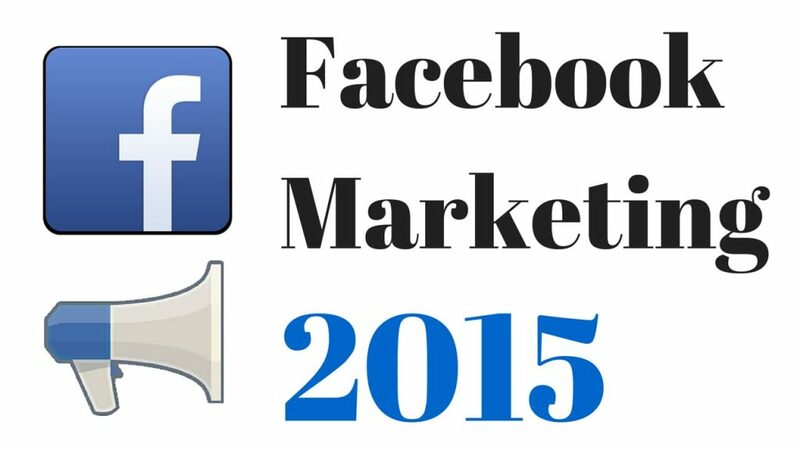 Facebook Marketing Strategies 2015 for Business: How to do Marketing on Facebook Successfully! localadmin on Local Keyword Research: How Many Competing Pages is Too Many? Jon Dee on Facebook Marketing Strategies 2015 for Business: How to do Marketing on Facebook Successfully! Spook SEO on Local Keyword Research: How Many Competing Pages is Too Many?